moisture loss. Spray immediately after bull floating. 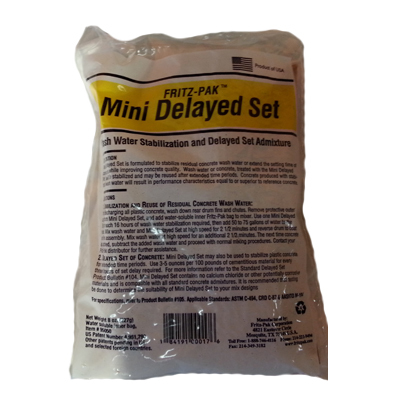 Re-apply as needed in extreme drying conditions. 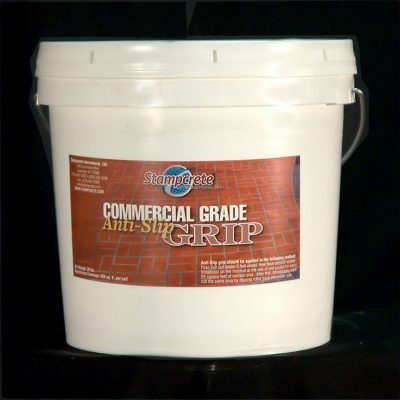 STAMPER’S FRIEND is a ready to use, odorless water-based polymer liquid that, when placed on fresh concrete, forms a thin, continuous mono-molecular film that temporarily prevents rapid moisture loss from the concrete surface. STAMPER’S FRIEND greatly reduces contractor field problems with exposed exterior concrete by eliminating surface crusting and plastic shrinkage cracks. 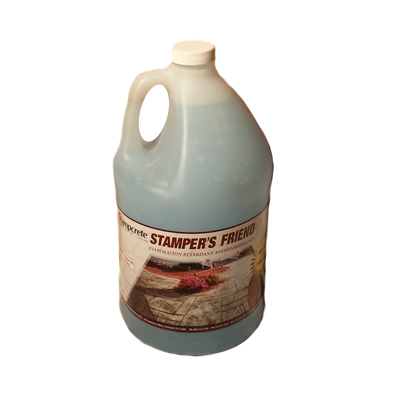 STAMPER’S FRIEND helps achieve superior quality flatwork. It minimizes water evaporation and controls the surface condition of the slab to aid in meeting finishing schedules. It is effective in minimizing rapid drying conditions due to high temperatures, low humidity, high winds and direct sunlight.